See Bandai Namco and Shade's new PS Vita game. 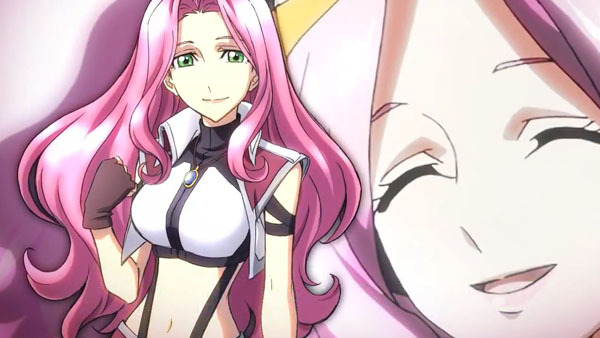 Bandai Namco and Shade have released the teaser trailer for its newly announced PS Vita game Cross Ange: Rondo of Angels and Dragons tr. Watch the video below. Visit the game’s teaser website here.